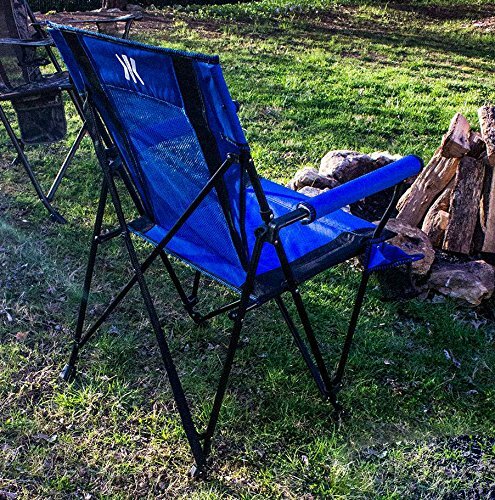 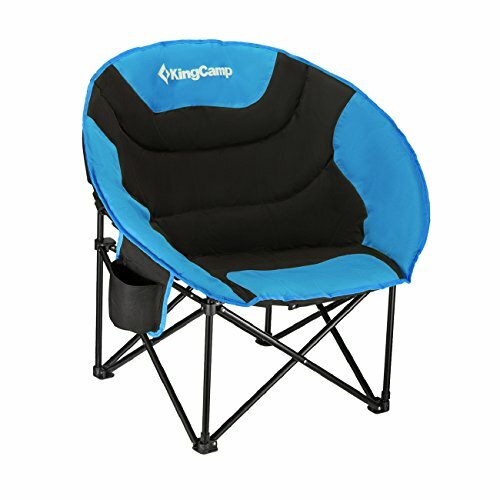 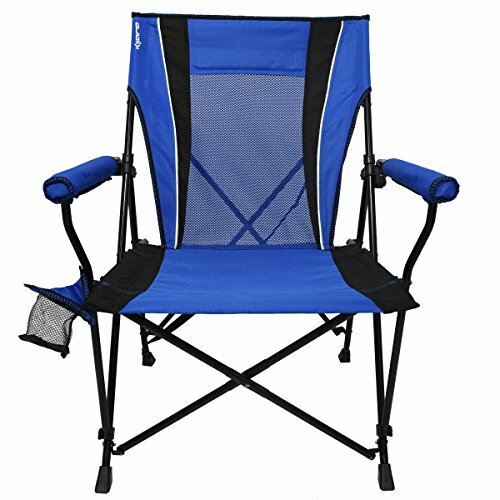 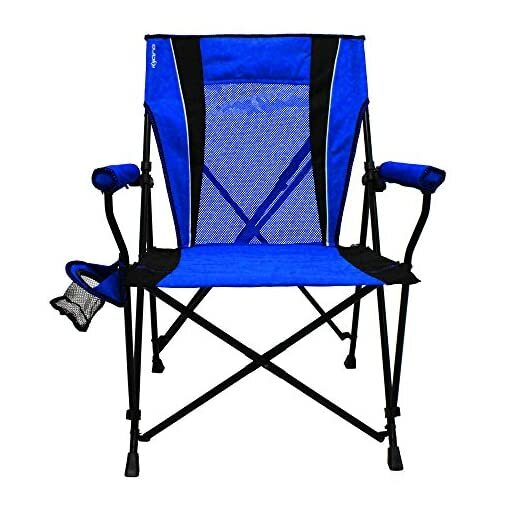 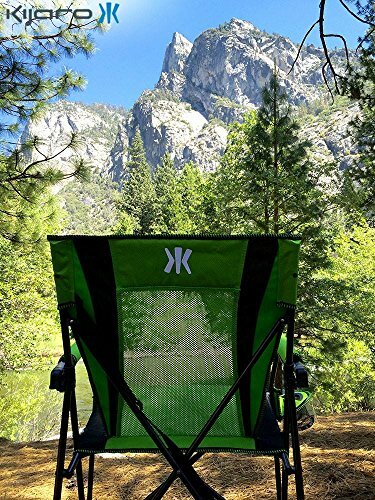 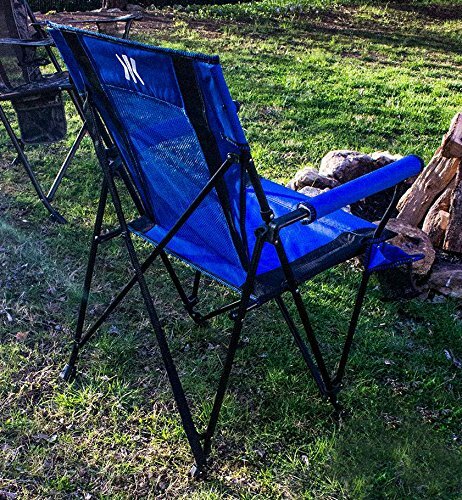 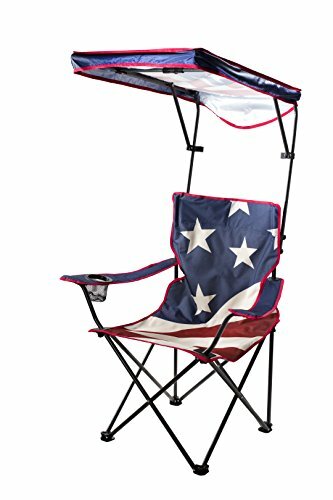 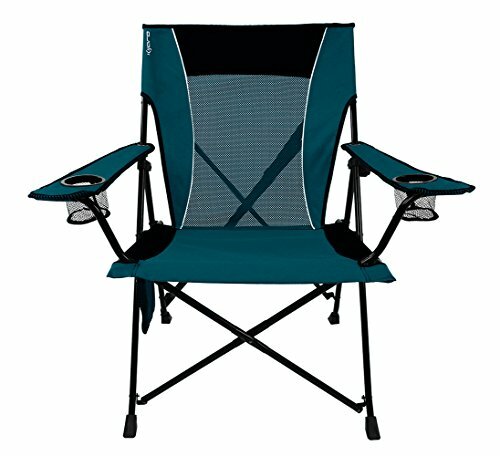 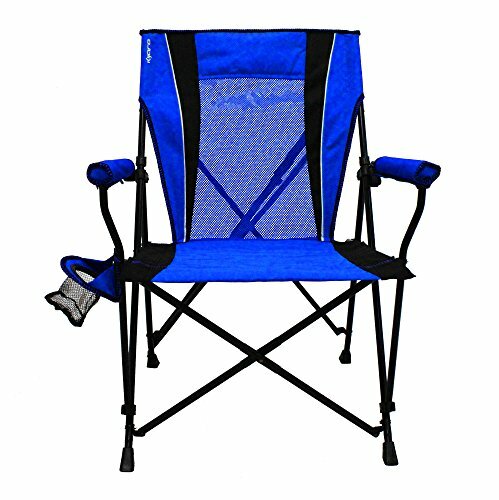 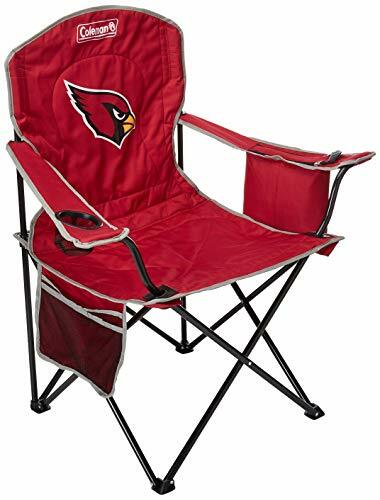 The durable Kijaro Dual-Lock Hard Arm Folding Lawn Chair offers sag-free seating and a metal frame that locks securely into position. 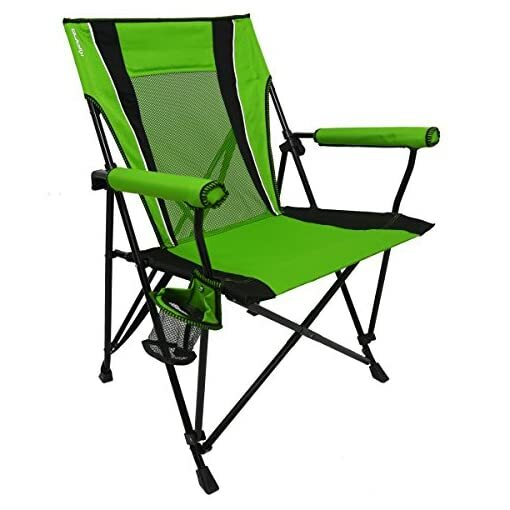 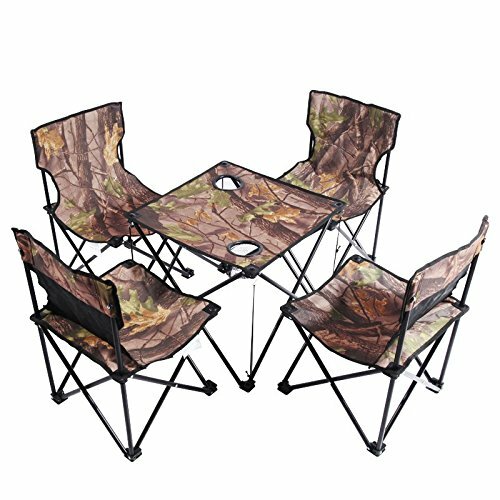 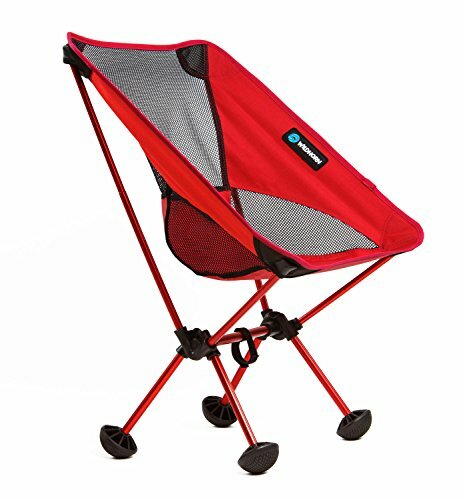 It also features padded armrests, a mesh back, and a cup holder that keeps your beverages off the ground and within easy reach. 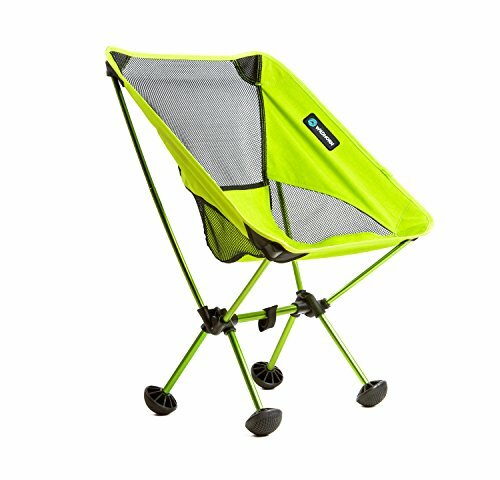 Folds up with ease for storage and transportation. 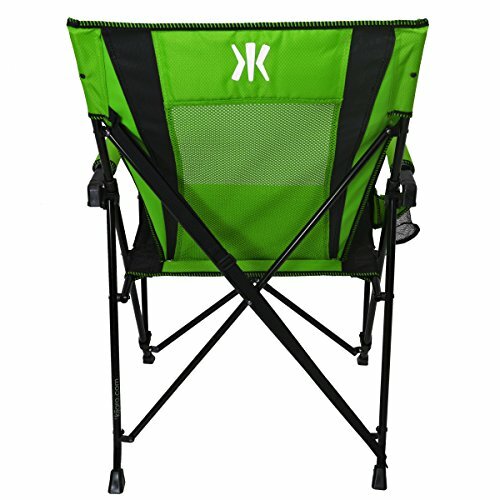 Available in your choice of colors. Dimensions: 25.6L x 28.7W x 36.6H in.. 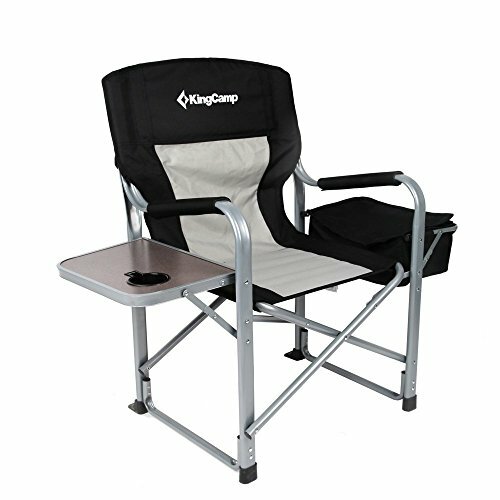 Solid metal construction. 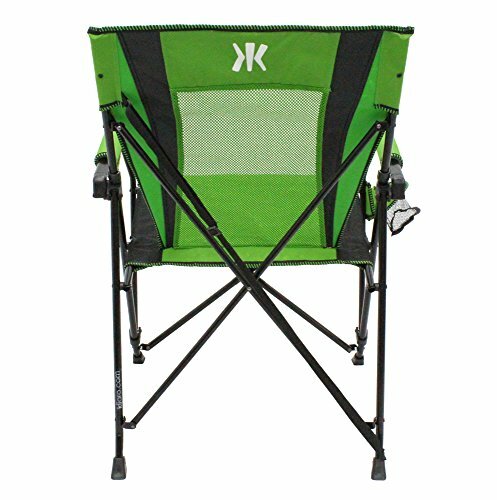 Made of durable ripstop polyester. 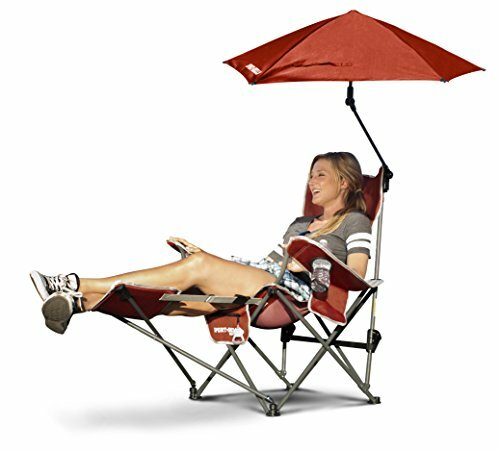 Non-reclining. 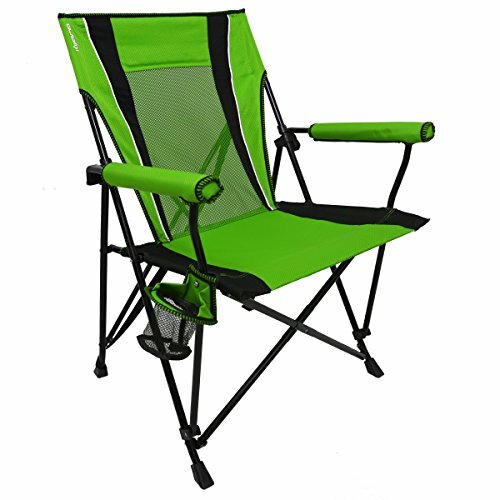 Your choice of color. 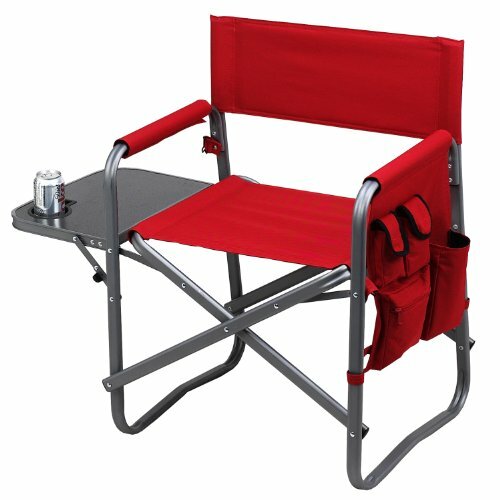 Includes cup holder for convenience. 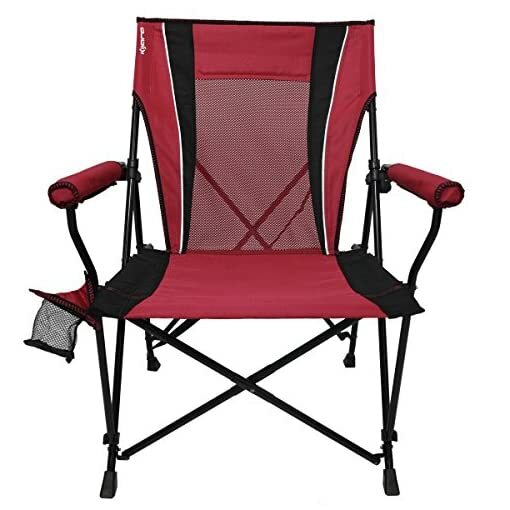 Dimensions: 25.6L x 28.7W x 36.6H in.